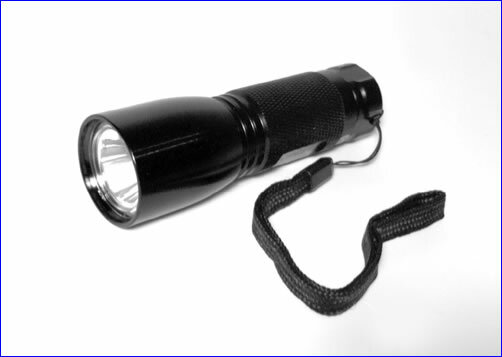 We have tested many flashlights some claiming to be up to 900 lumens. This compact reasonably priced state of the art power toarch beats them all. 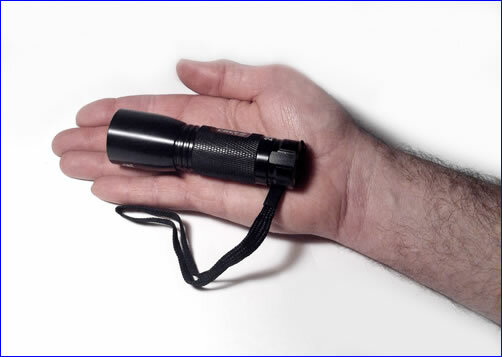 Super Bright Power-Lite 250 Flashlight - High quality aluminum casing, near indestructible. State of the art in small flashlights, very impressive. 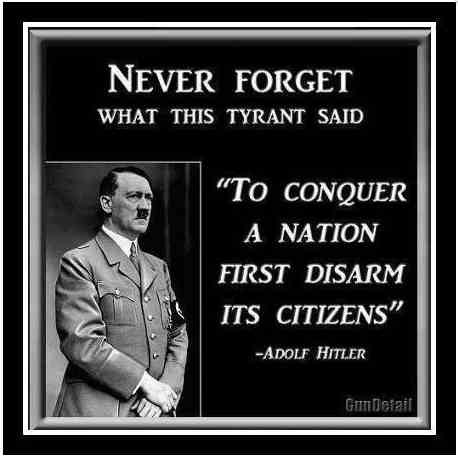 The best we have found. Because it is LED the battery life is amazingly long. Excellent, high quality on-off mechanism that will last many years. Has a lanyard. Takes three AAA battery - included. Small enought to keep in a jacket pocket or purse, powerful enought to fit everyday, disaster and survival needs. It casts an impressive, high intensity bright and long lasting light. At night it can be used as a self-defense tool temporarily blinding an attacker. Strobe feature very valuable in roadside and other emergencies. Push and hold feature allows you to bypass clicking cycle. 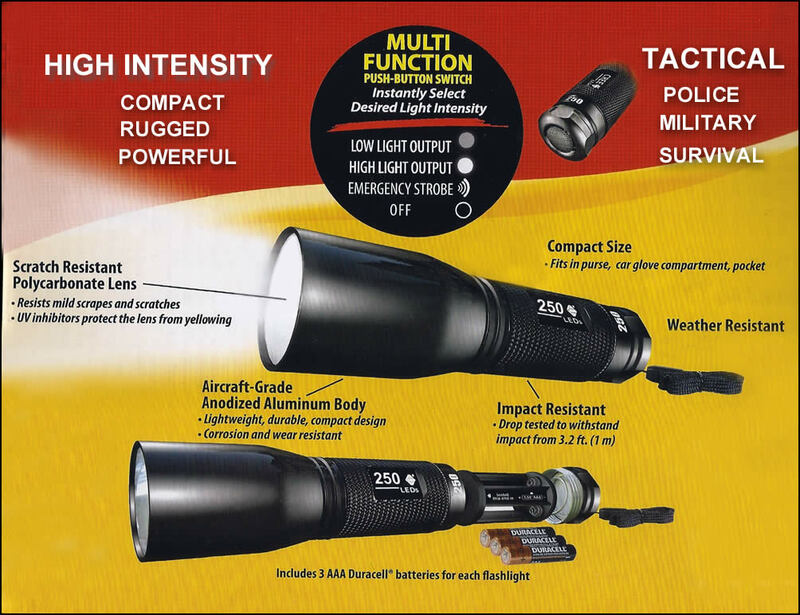 We consider this Power-Lite 250 to be a tactical flashlight because it is bright and sturdy enough for military, police or survival purposes. These make great and practical gifts. Once you have one you will want several at least. That is why we offer this item in quantity discounts. 90 Day Warranty. • Diameter – 1 5/16"
glad you have this powerful light close by. you will have a powerful and reliable light.